Masaaki Yamada and Daisuke Masuda, craftworkers based in Sumida Ward, Tokyo. The traditional techniques they have are different. 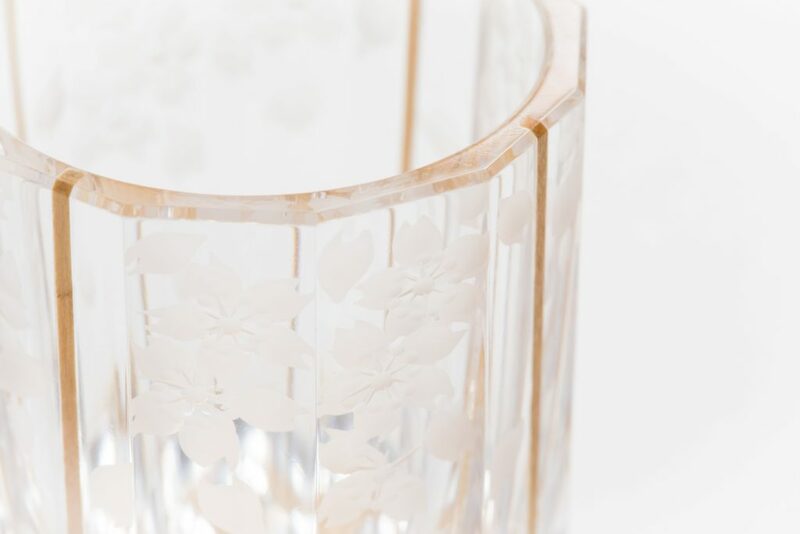 Edo Kiriko craftsman Masaaki Yamada is the third generation of Yamada Glass Works, which continues to make Edo Kiriko at the city of craftsmen, Sumida Ward. 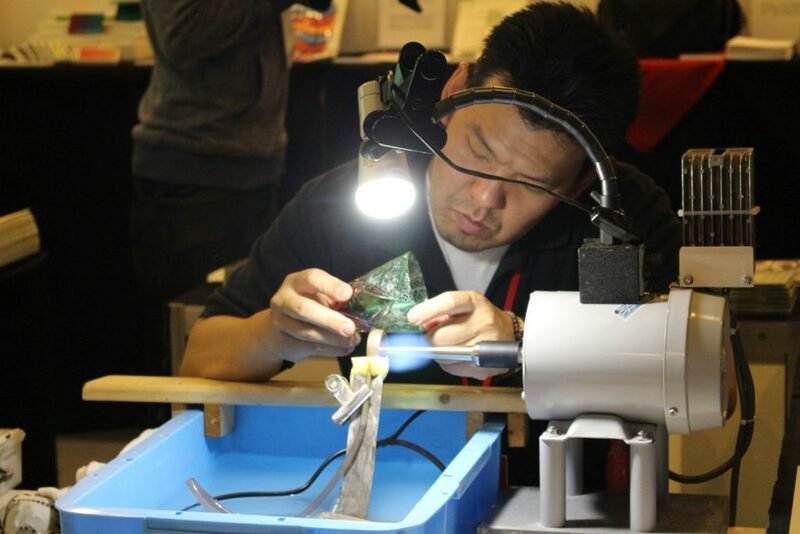 Mr. Teruo Yamada of the second generation is a master who won a grand prize at "Japanese glass exhibition". 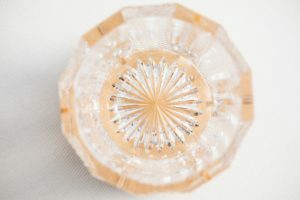 Masaaki Yamada specializes in techniques for carving flowers and animal patterns called "Hana Kiriko". 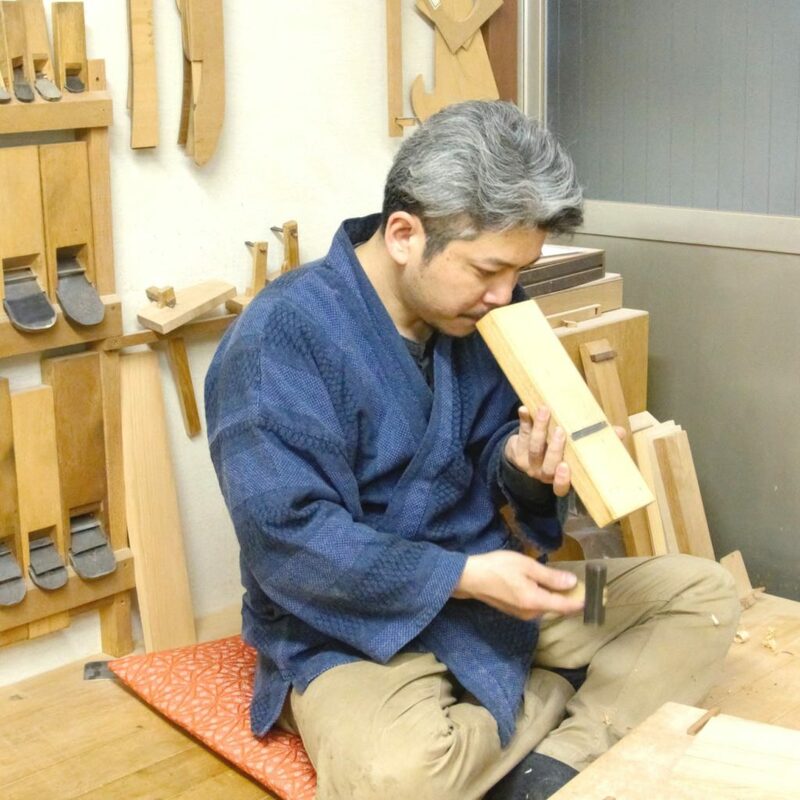 Craftsman of Edo Sashimono, Daisuke Masuda is a good partner of Yamada. The cooperation between the pattern of the Kiriko and the wood grain that the two handles creates a unique charm. 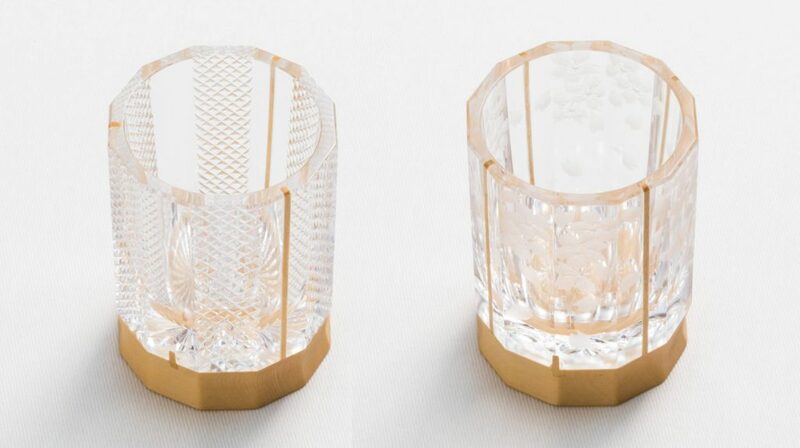 This "Kito Kiriko" is a masterpiece that two people created. They want more people to feel the charm and surprise of the technology of traditional craft. 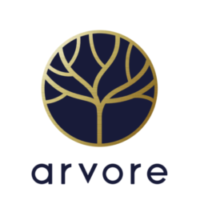 They are working on creating new products with this common feeling in mind. 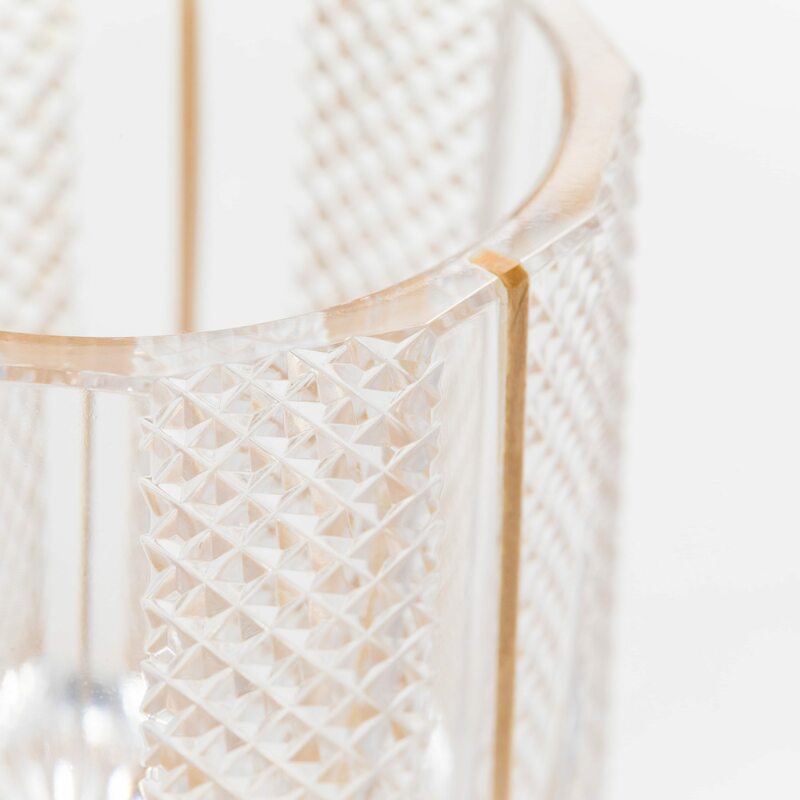 Kito Kiriko has a high-transparency crystal grass and the contrast of calm color is eye-catching. 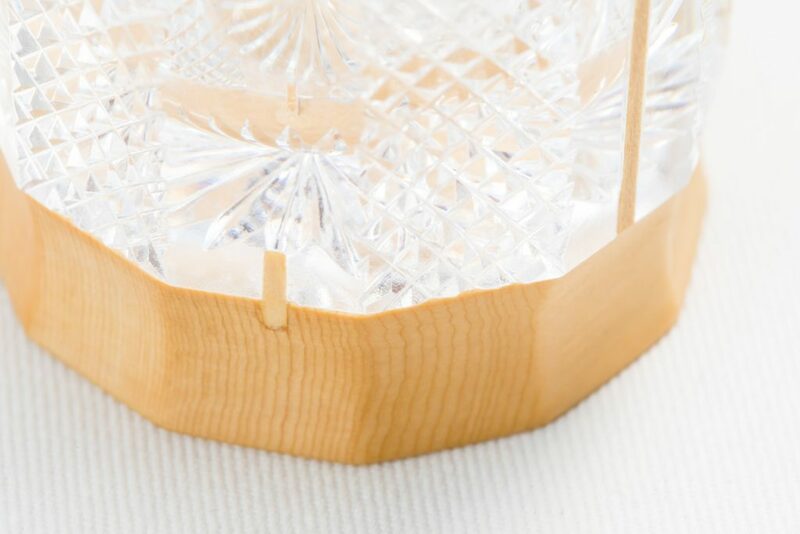 Yamada puts a pattern in a thick glass, cut a groove to fit the tree and hand it to Masuda. Masuda scrapes trees in units of a few microns to fit the cypress in the groove of the glass. Applyed waterproofing so that it can be used for a long time. 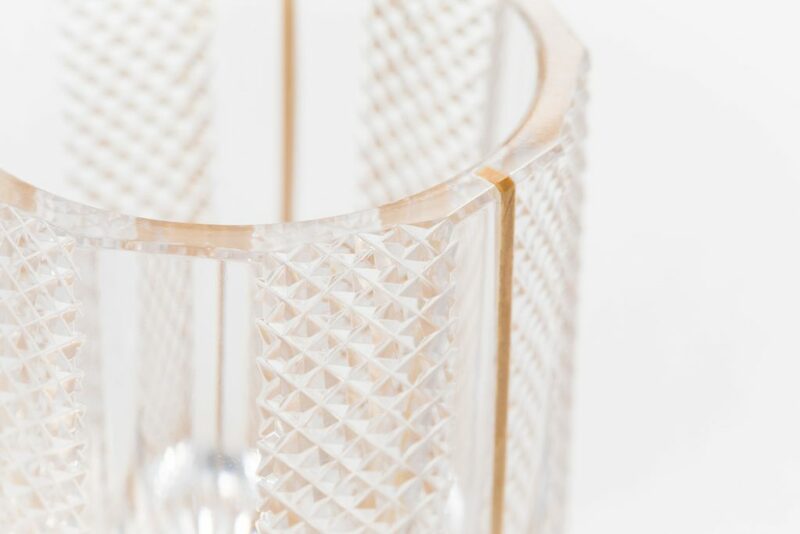 You can simultaneously taste the "beauty of the glass" that cuts out the pattern and the "warmth of the tree" combined precisely. A new beauty was born with Edo Kiriko and Edo Sashimono's technique fused here. The third generation of Yamada Glass Works. Yamada is good at techniques of carving flower and animal patterns called "Hana Kiriko". 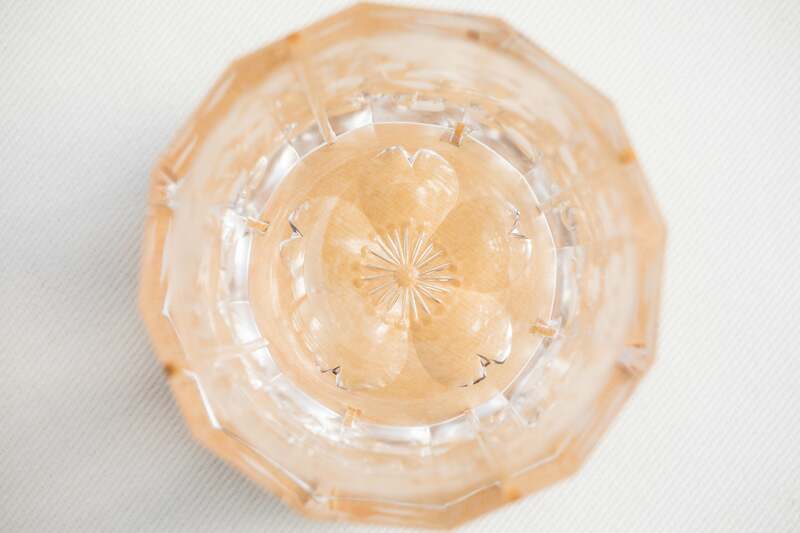 The pattern that combines the traditional pattern and flower faceted pattern becomes the original product of Yamada. Although he entered this world for about twenty years, he has technology that is so high that he can be used by Kabuki actors. Because he is a former office worker, he has a kind and very gentle atmosphere. He wants his items to be used in modern life. Continue cutting and cutting that feeling into Kanna.